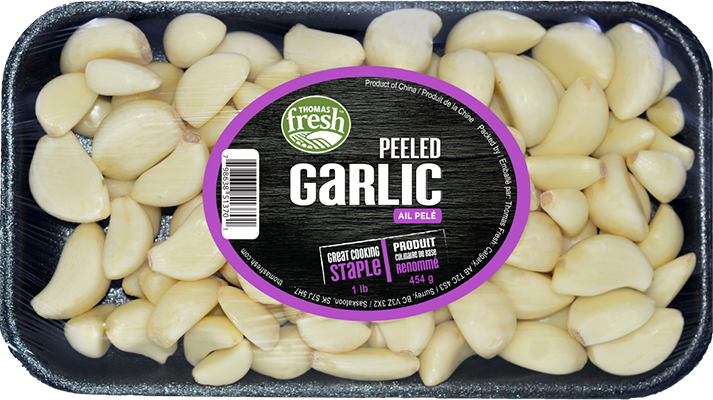 Thomas Fresh packs palate-pleasing garlic cloves for those who love convenience and flavour. Sold conveniently in peeled cloves. Flavour is strong and sharp. A staple for every kitchen! Best when cooked. 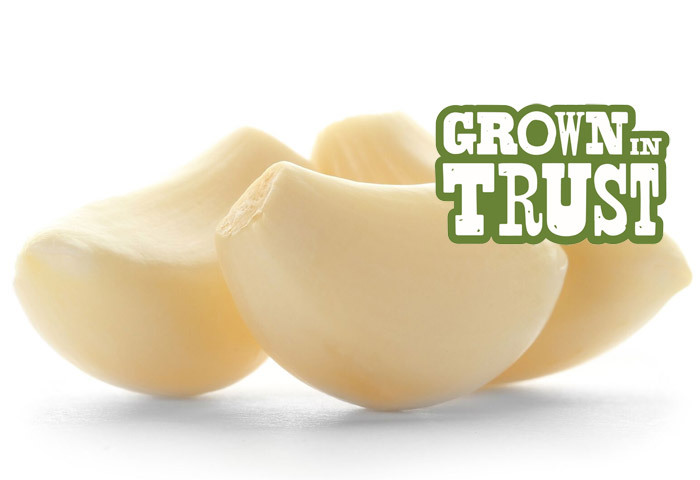 To remove garlic aroma from your hands, run under water while rubbing a stainless steel object. It works!